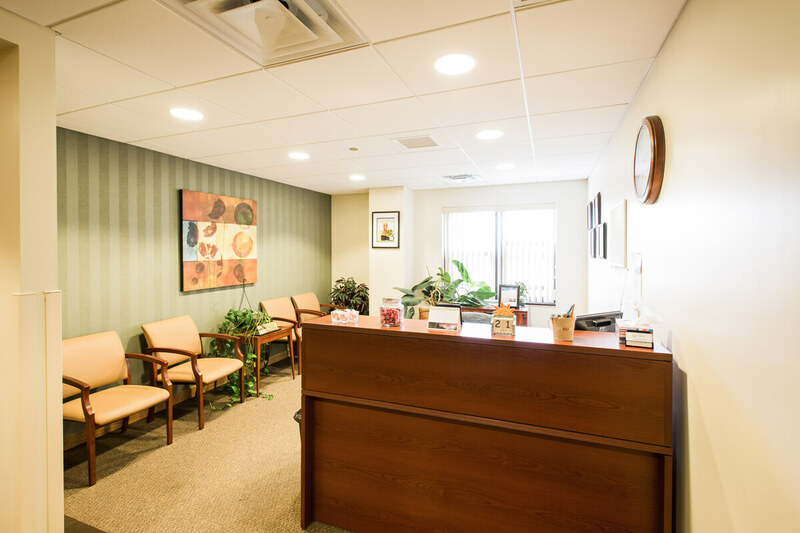 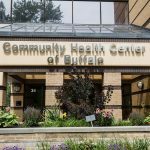 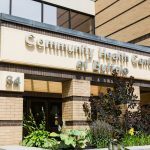 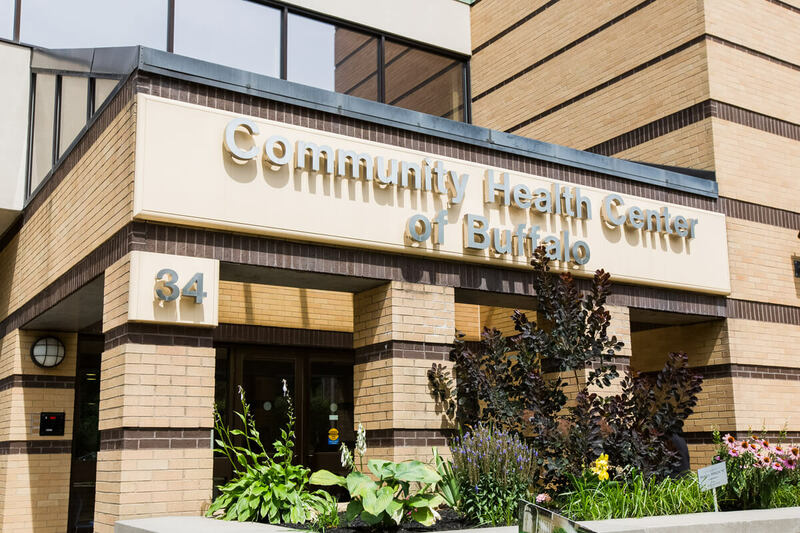 Casilio was carefully selected by the Community Health Center of Buffalo’s (“CHCB”) Board of Directors to assist in the acquisition of 34 Benwood Avenue from Catholic Health System. 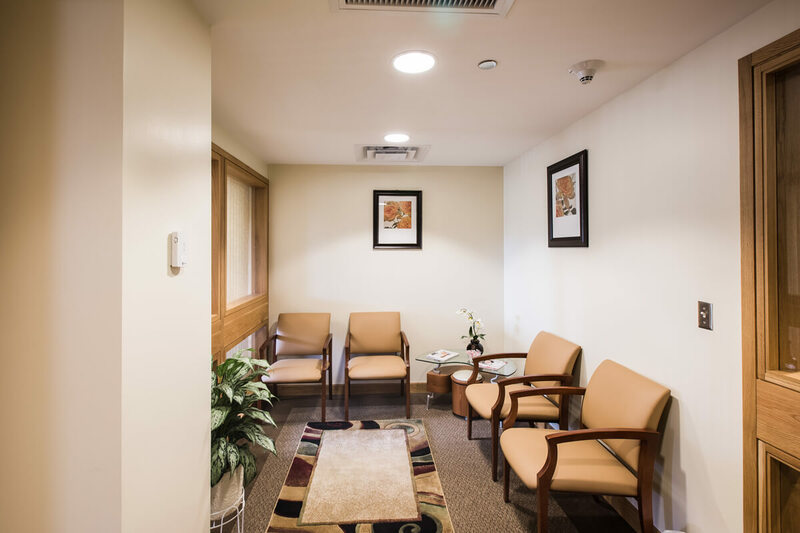 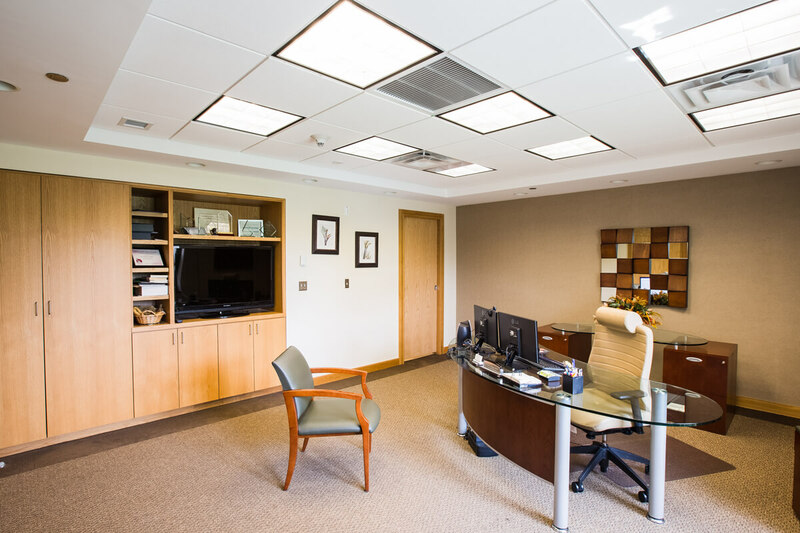 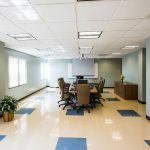 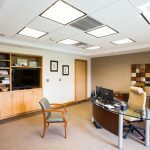 The work as construction manager as advisor continued through the construction renovation of the 4-story, 60,000 square foot renovation of the property. 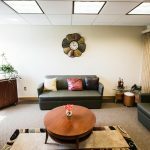 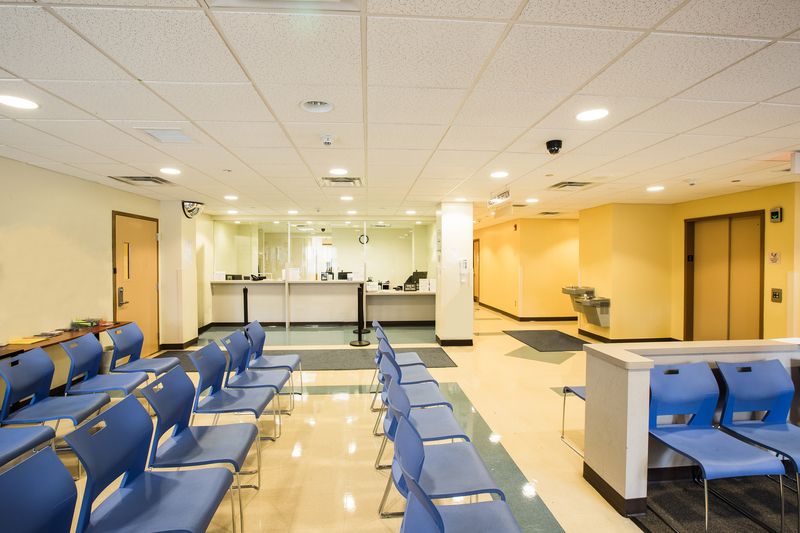 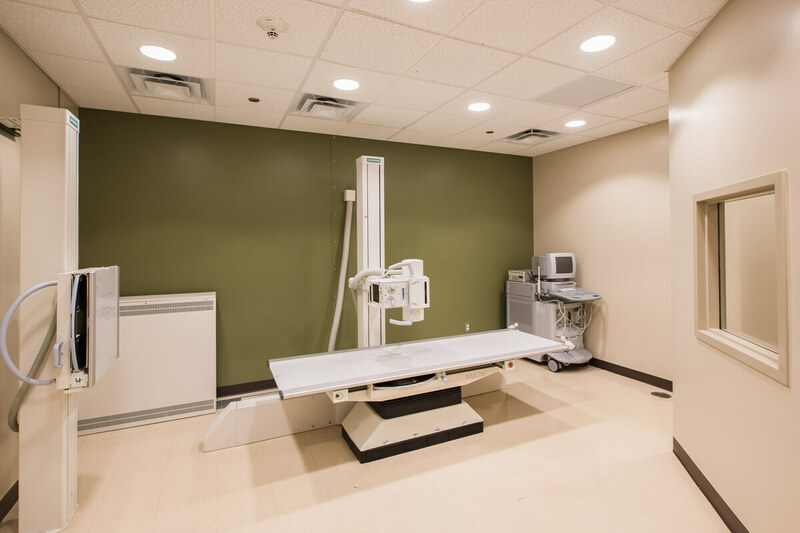 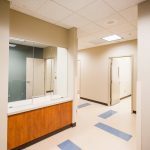 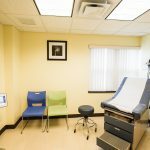 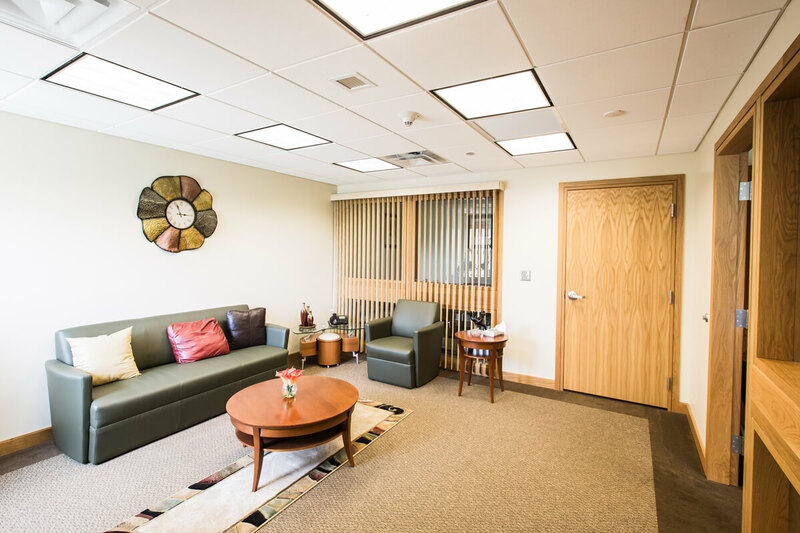 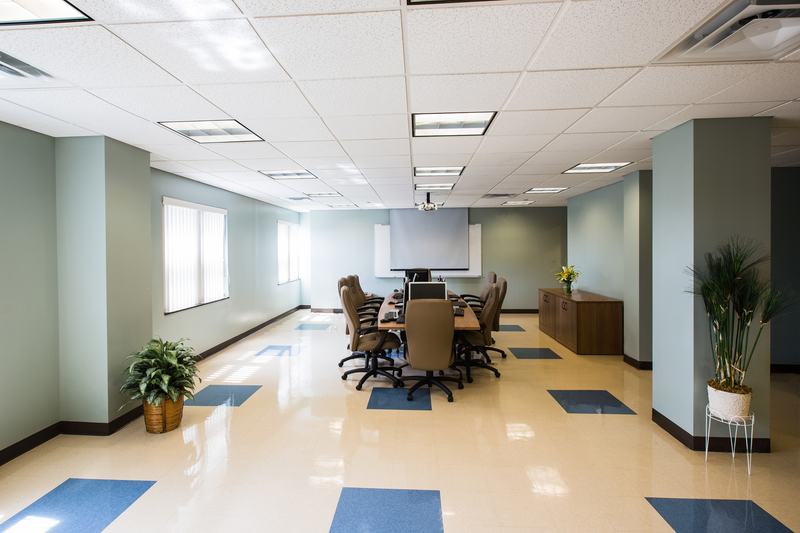 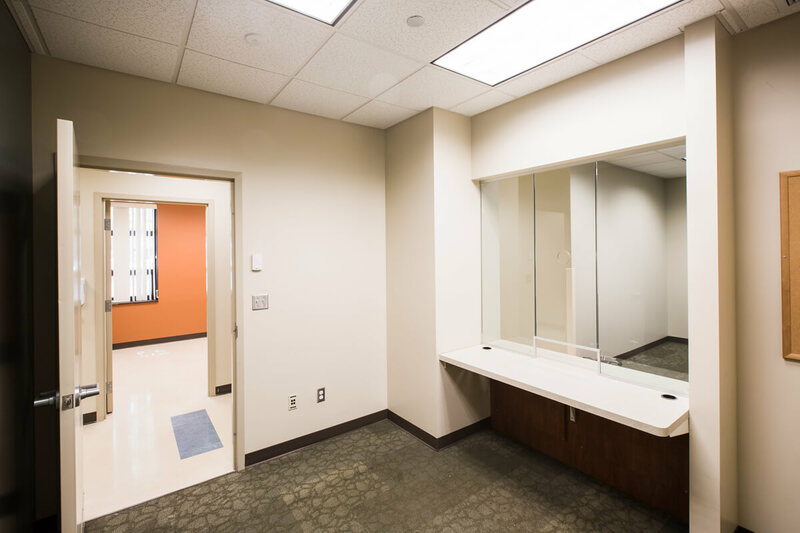 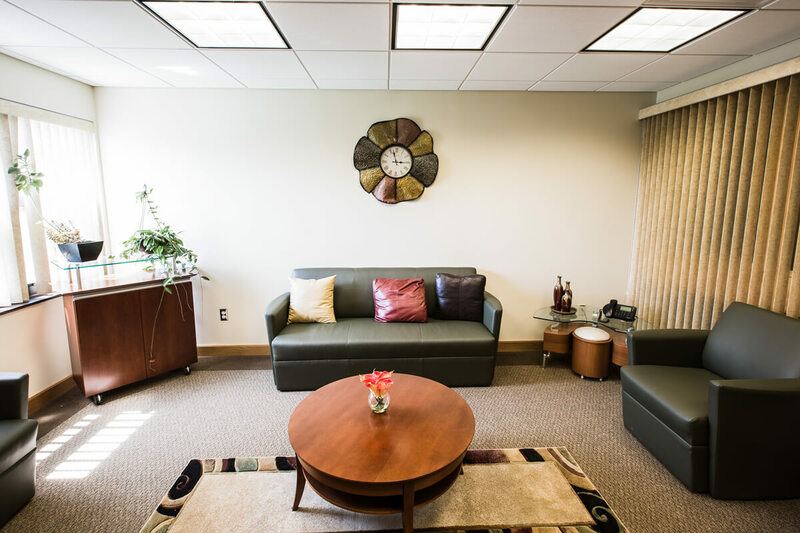 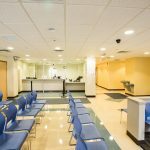 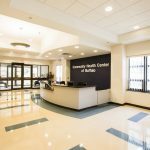 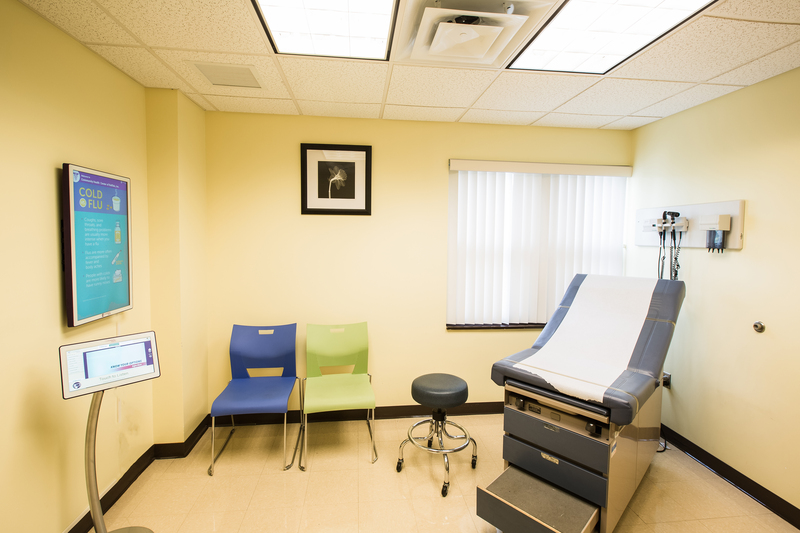 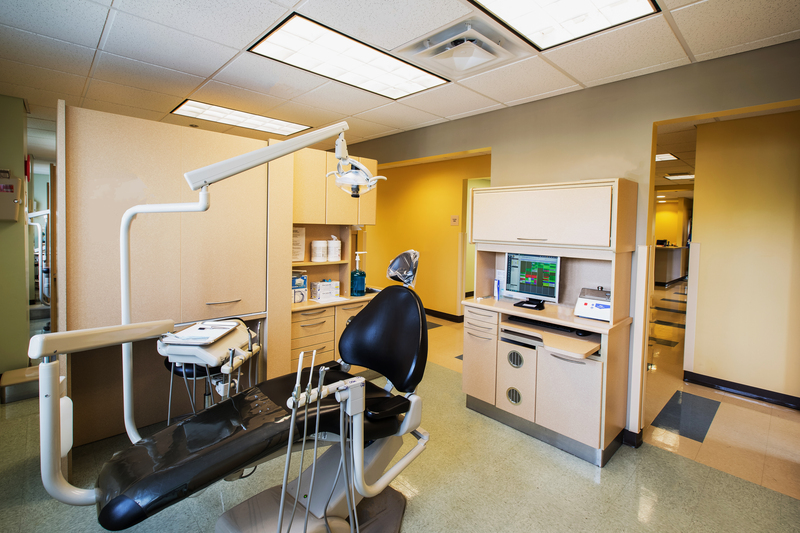 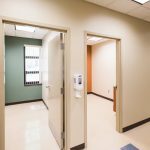 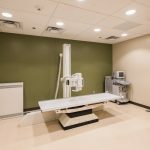 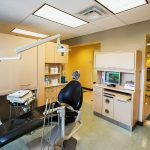 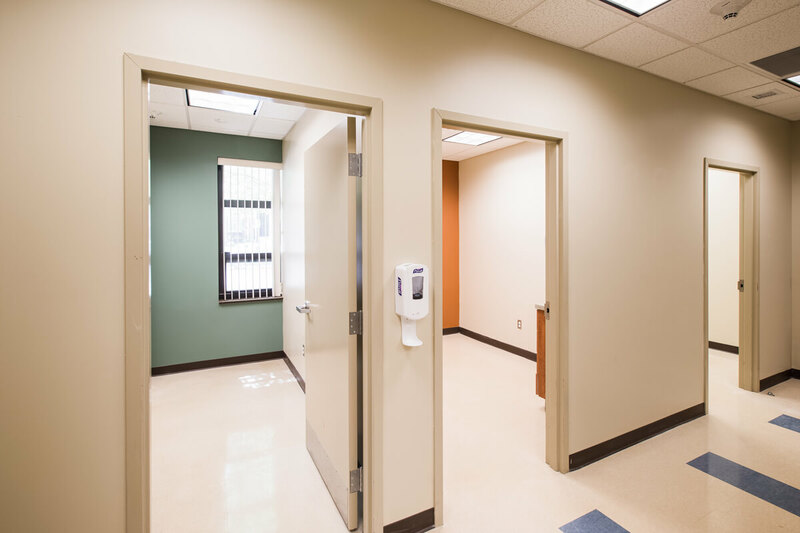 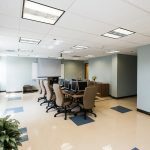 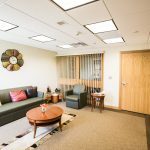 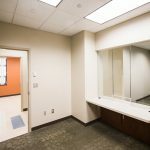 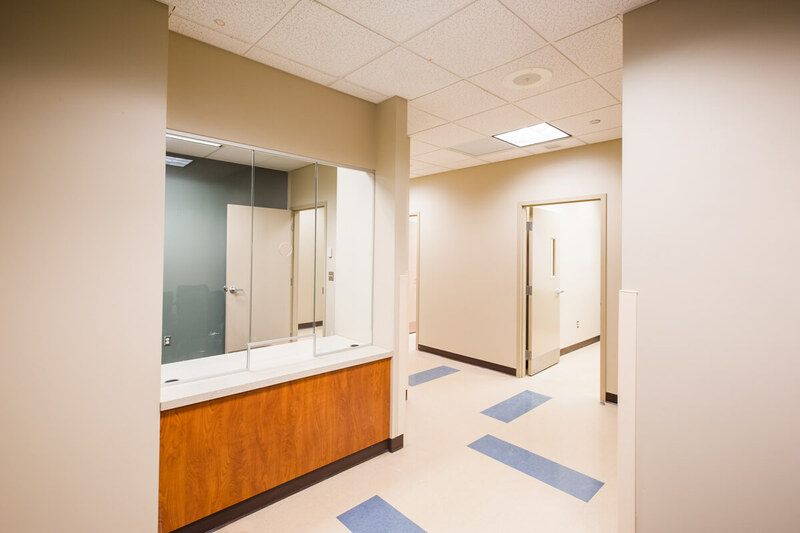 Formerly located on the Erie County Medical Center, Grider Street campus, CHCB with Casilio went through several stages of planning, design and construction budget estimating before it could be relocated. 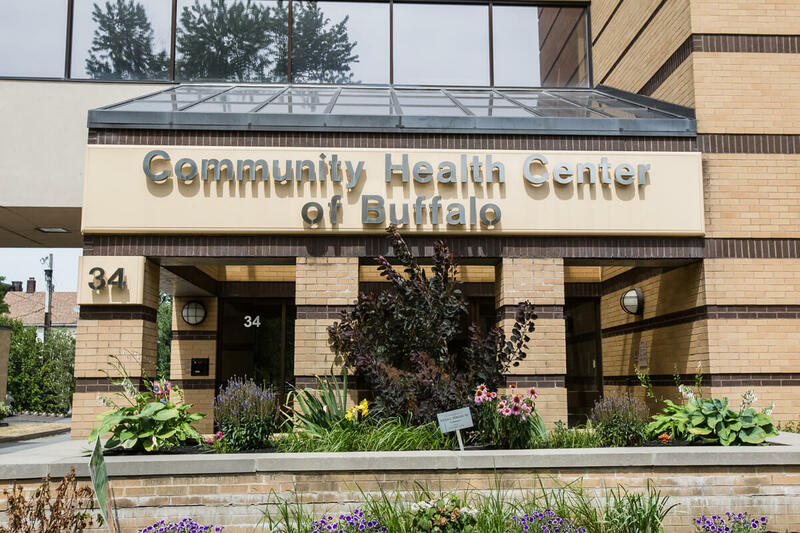 These preliminary efforts performed by Casilio assisted, among other things, the Certificate of Need and funding process. 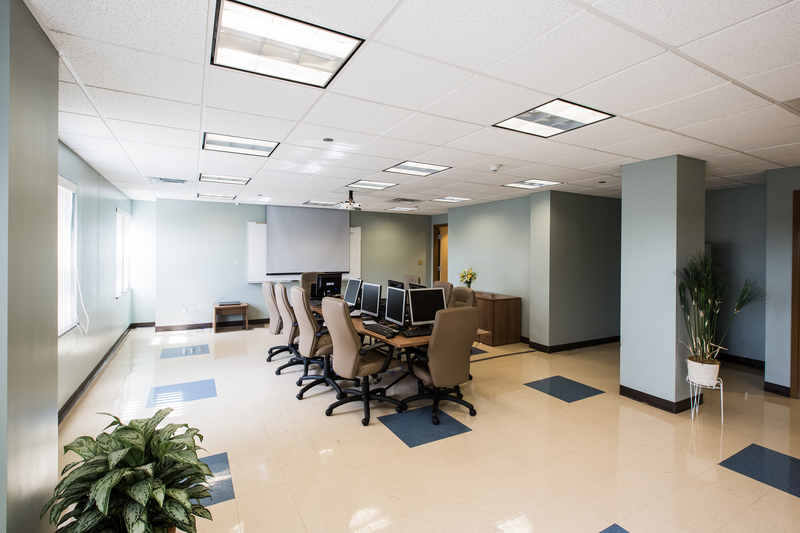 Alternative locations had been reviewed, analyzed and budgeted. 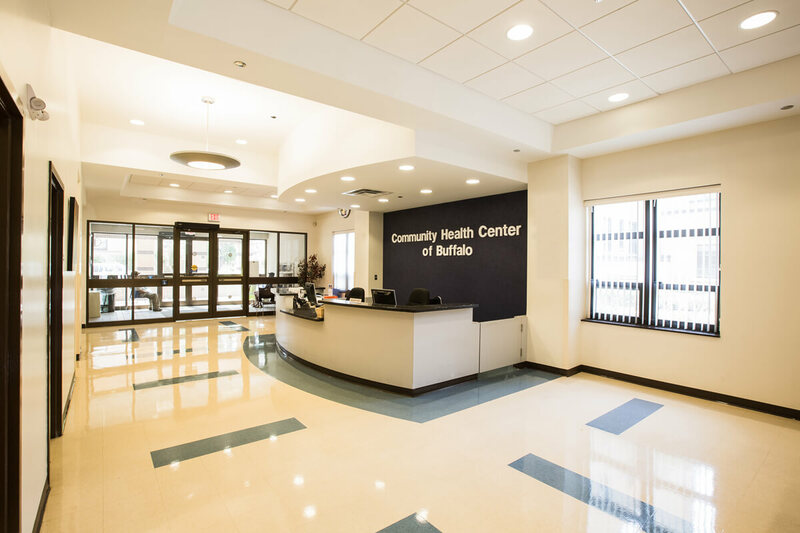 Community involvement during construction, Equal Opportunity initiatives and MBE/WBE programming participation were implemented, and Casilio’s success was recognized by the NYS Deputy Commissioner of Health.